Norrman commented: "We haven't made much noise about this so far, but we have written a bunch of songs lately. In fact, we have almost a whole album more or less finished". 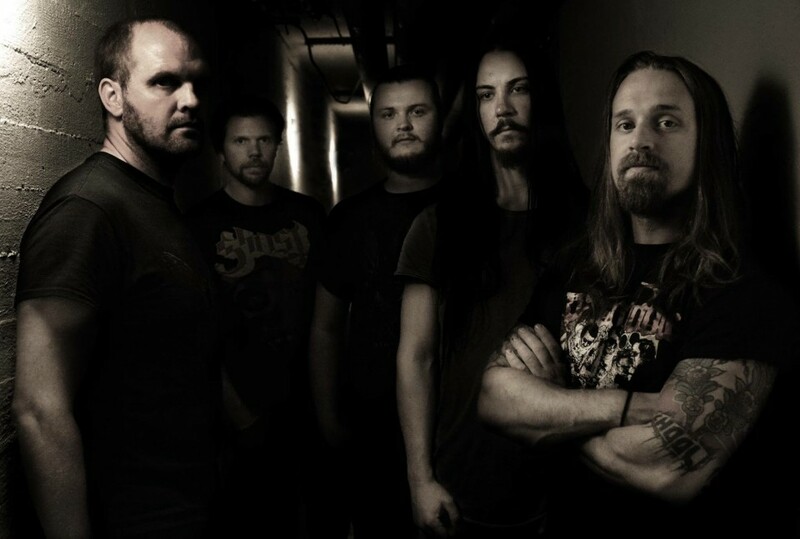 The plans are to have the album — whose mixing and mastering duties will be handled by Karl Daniel Liden (Bloodbath, Katatonia, Cult Of Luna) — completed by late January, and released on Agonia Records in spring 2019. In 2019, Debemur Morti Productions will release the second album of Thenighttimeproject, which features Fredrik Norrman and his brother Mattias.